With school in session, it’s a great time to make real-world connections to what your kids are learning in the classroom. These Twin Cities spots will teach your kids about science, history, geography, and more—and they’ll have fun, too! Visitors can easily spend an entertaining and educational day exploring downtown St. Paul’s Science Museum of Minnesota. There are exhibits featuring dinosaurs and fossils (including a triceratops), a Mississippi River towboat, and the science of sports. 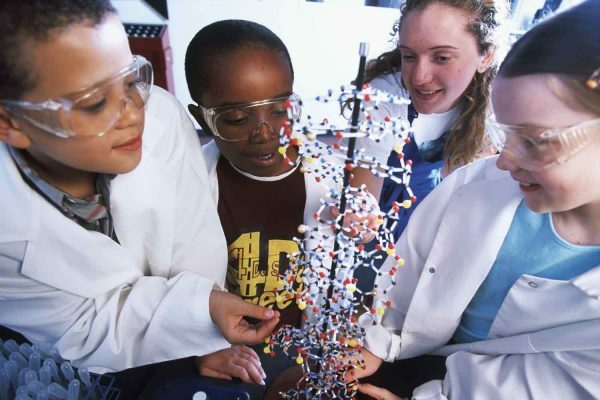 Conduct experiments in the hands-on Experiment Gallery, learn about math concepts in an interactive way with Math Moves, and use real lab equipment in The Human Body exhibit’s Cell Lab. Dream Big: Engineering Our World is a larger-than-life Omnitheater film showing through October 11. You’ll meet four real-life engineers who are making a living confronting real world problems with innovative solutions. 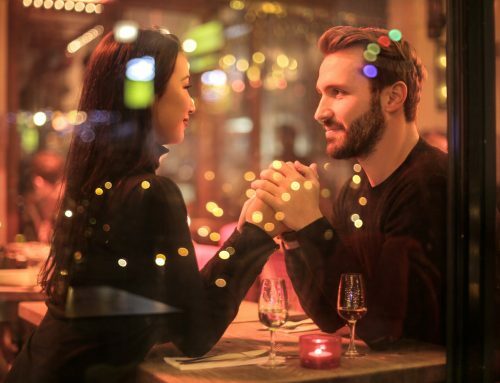 Learn what led them to their careers, be inspired by their stories about succeeding against the odds, and walk away with a new appreciation for people who are using STEM to make life better for people all over the world. 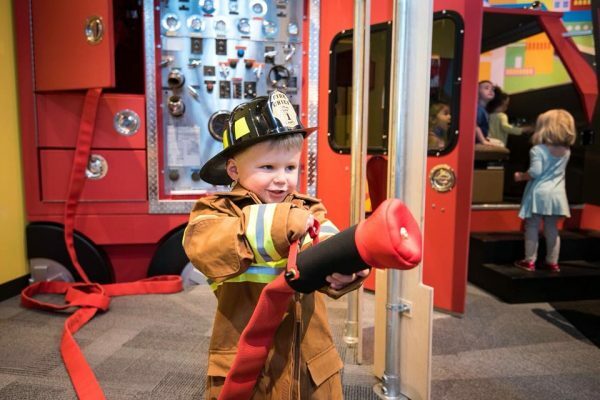 The recently expanded and renovated Minnesota Children’s Museum in downtown St. Paul is all about educational “kid-powered play” for children ages 1-10. Younger visitors will love the water tables and toddler-sized ramps and stairs in the Sprouts exhibit. For older kids, there’s The Scramble, an indoor playground with four-story towers; The Studio, a makerspace with real tools; and Super Awesome Adventures, with a laser maze and climbing wall. Other exhibits include Our World, a kid-sized city complete with fire station, post office, and farmers market; and the Tip Top Terrace on the museum’s roof. A traveling Dinosaur Train exhibit based on the PBS Kids show is on display through September 9, 2018. St. Paul’s Minnesota History Center tells the story of Minnesota and offers a couple exhibits that are especially kid-friendly. Then Now Wow is a hands-on, interactive journey through Minnesota history: touch animal furs, blast for ore on the Iron Range, visit a sod house, and explore a replica grain elevator. 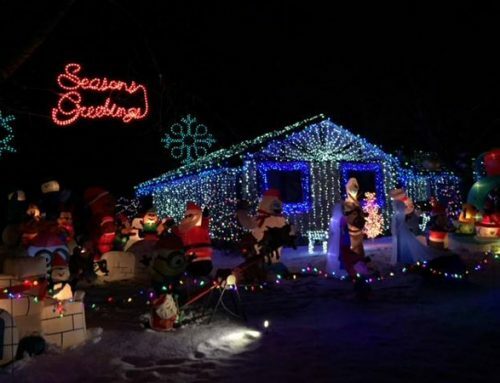 The Weather Permitting exhibit explores the ups and downs of Minnesota’s climate, from chilly winters to sunny summer days on the lake. 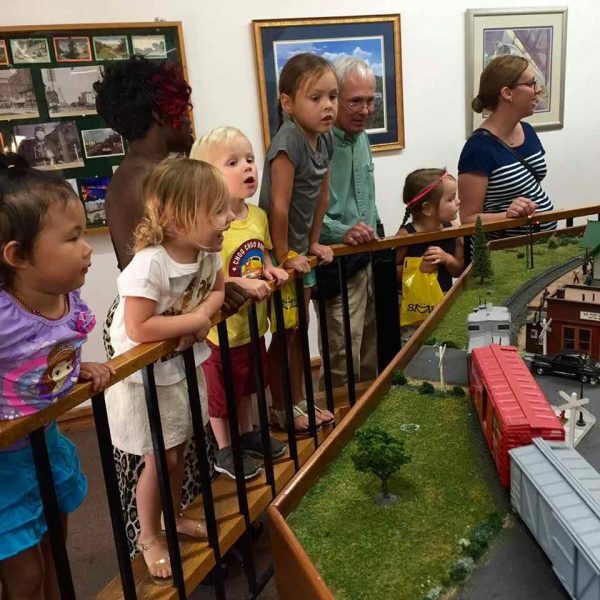 St. Paul’s Twin Cities Model Railroad Museum features a giant model train layout of Minneapolis and St. Paul inspired by the street car system that once connected the cities—it’s a fun way to learn about Twin Cities’ geography. There’s also a train layout built entirely from Legos. 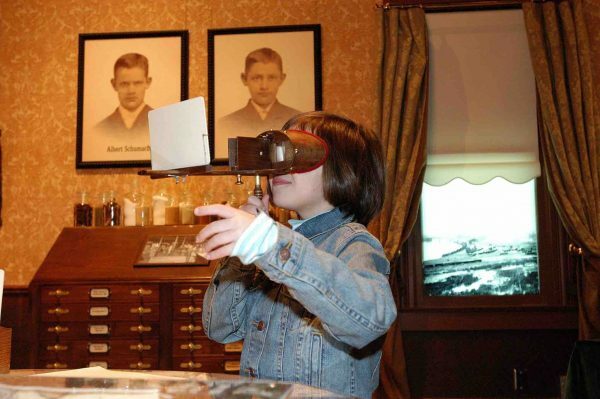 Located in a historic mansion near Bde Maka Ska in Minneapolis, the Bakken Museum is all about innovation. 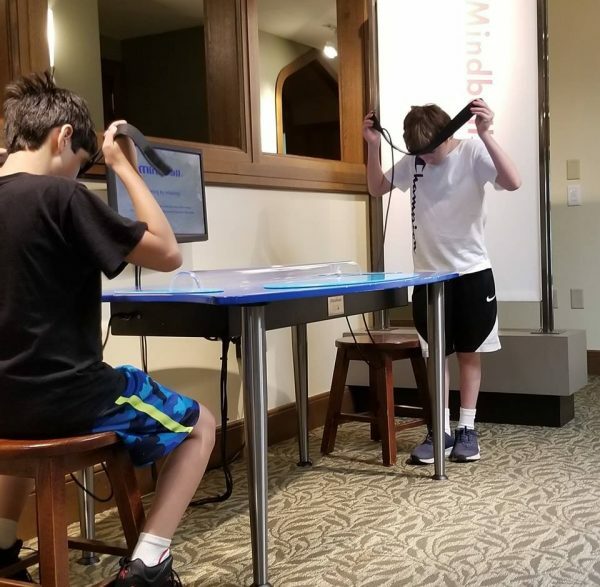 Current exhibits include hair-rising static electricity experiments inspired by Benjamin Franklin, a spooky Frankenstein’s Laboratory show, interactive activities about how electricity works in the human body, and Electropolis, a miniature city designed to show kids ages 4-8 how electricity works. The Como Park Zoo and Conservatory’s compact footprint in St. Paul makes it perfect for little legs, with animals including polar bears, gorillas, lions, and tortoises. 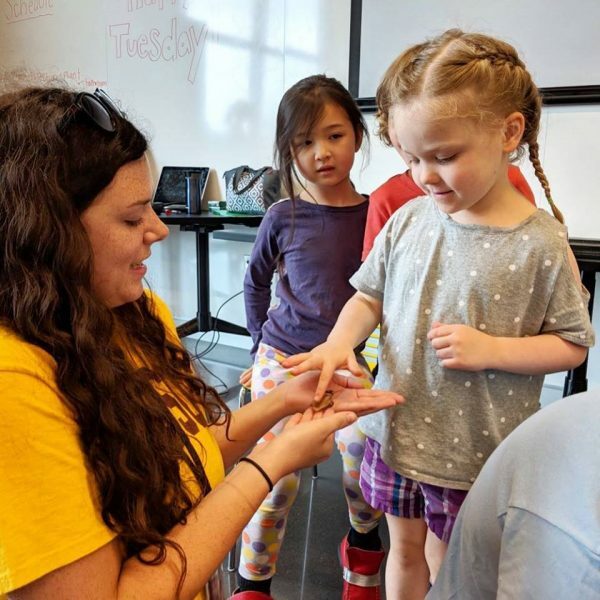 Walk through the rainforest, feed a giraffe, and learn about plants and animals with hands-on activities in the Leonard Wilkening Children’s Gallery. The Conservatory’s North Garden gives visitors a chance to see tropical plants we use for food, like chocolate, papaya, and pomegranate. 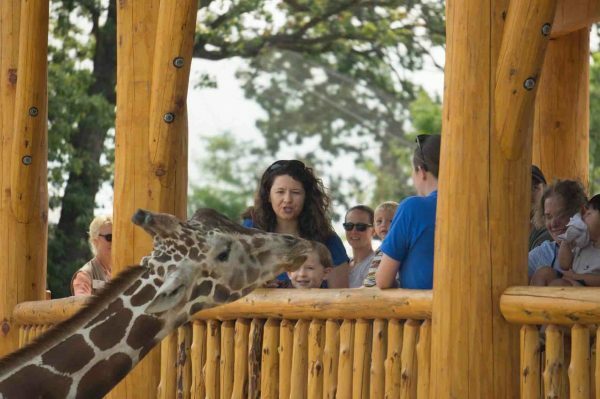 Admission to Como Park Zoo and Conservatory is donation-based, and visitors are welcomed regardless of whether or not they choose to make a donation. The brand-new Bell Museum is located at the University of Minnesota’s St. Paul campus. 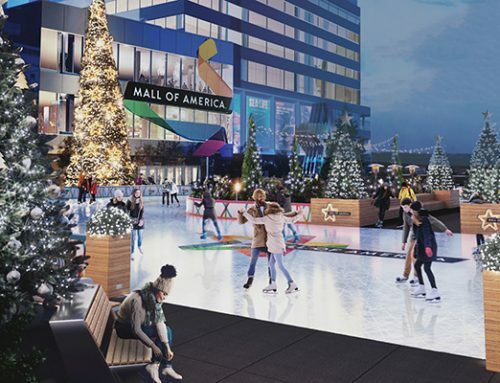 There’s a planetarium, wildlife dioramas, and a hands-on touch & see lab with real natural history specimens, as well as exhibits about how the earth was formed, evolution, and Minnesota’s biomes. 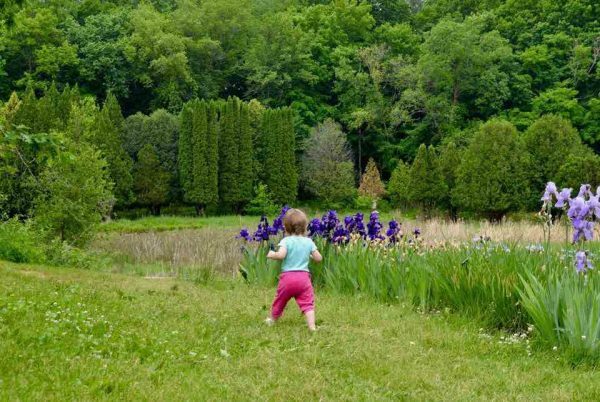 Located in Chaska, the Minnesota Landscape Arboretum has over 1,200 acres of gardens and tree collections, prairie, and woods, plus miles of trails. The Green Play Yard is designed for children ages 0-5, and older kids will love getting lost in the Maze Garden. Learn where food comes from in the Fruit and Vegetable Garden and watch the koi swimming in the Japanese Garden. Check out the free Plant Maker Studio activity on Saturdays and Sundays from noon-4:00pm to make a plant you can take home. The Works Museum is an interactive engineering museum in Bloomington (just 10 minutes from the Mall of America). 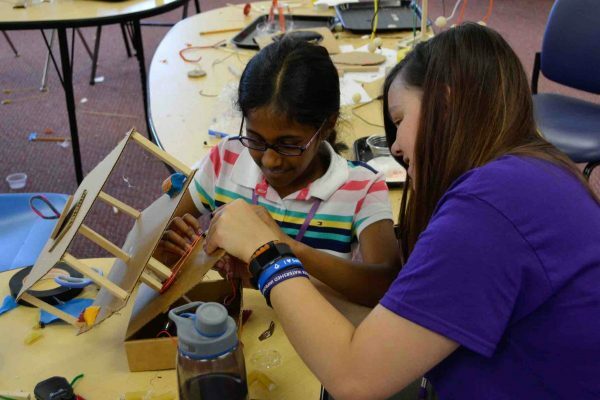 The hands-on activities are designed for kids ages 4-12, and include experiments with simple machines, structures and shapes, sensors, imaging, and optical technologies. 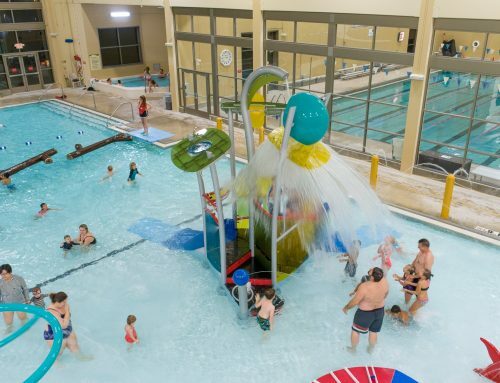 Looking for somewhere convenient to stay during your Twin Cities family getaway? 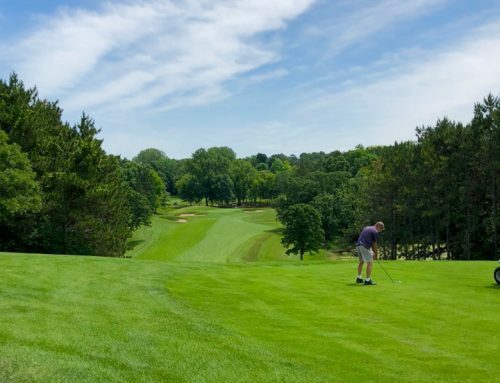 Reserve a room at one of these Inver Grove Heights hotels.